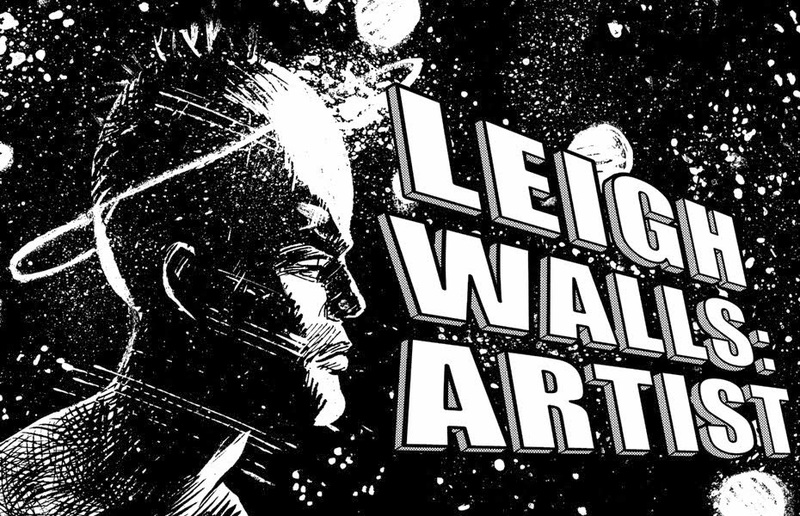 Leigh Walls: ARTIST: Spidey-MAN, Spidey-MAN...! 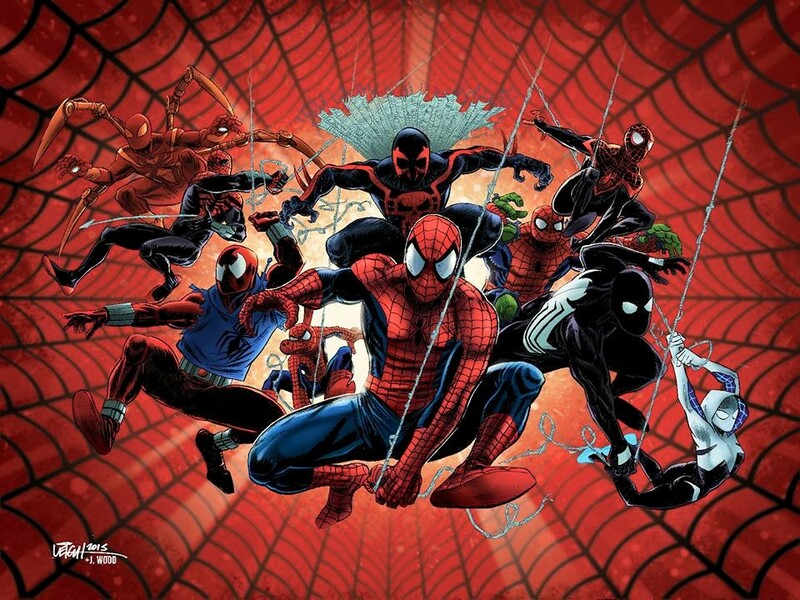 Here's the finished Spider-Man poster I did with colorist extraordinaire, Justin Wood. I was told by Marvel directly on Facebook that I can't sell it as a print at cons, but I want to see if I can GIVE it away.